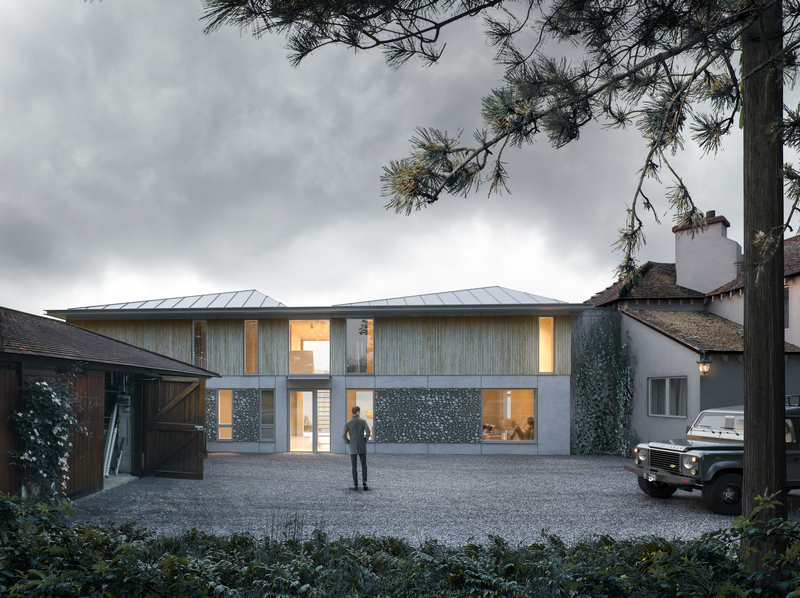 Construction of this new two-storey wing for this country home on a beautiful site just outside Henley-on-Thames has begun on site. 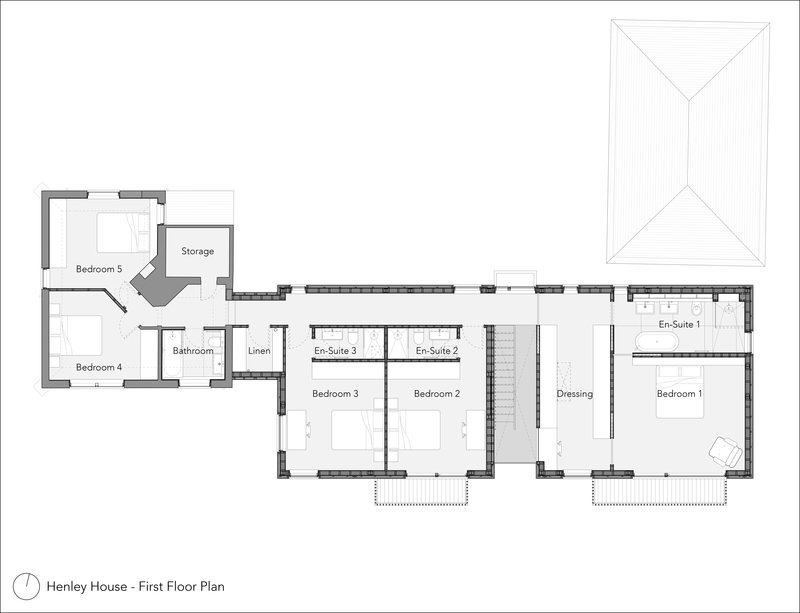 Designed to make best use of incredible views over the Chilterns Area of Outstanding Natural Beauty, the project adds three en-suite bedrooms and a variety of new living spaces to create a spacious and low-energy family home. 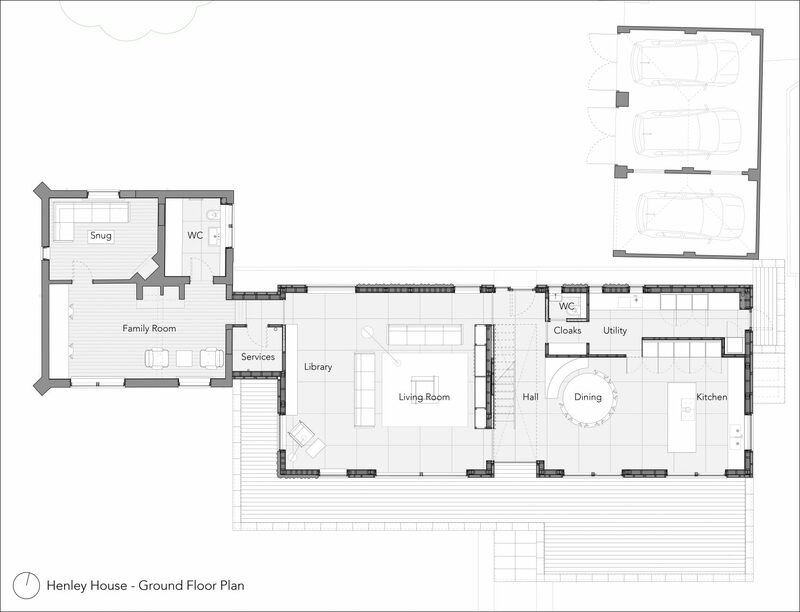 Rather than raze all buildings on the site to the ground, the design successfully retains the existing Victorian farm-workers cottage whilst using its form, materials and history to influence the design of the contemporary additions.